Have you been enjoying this season's bounty? 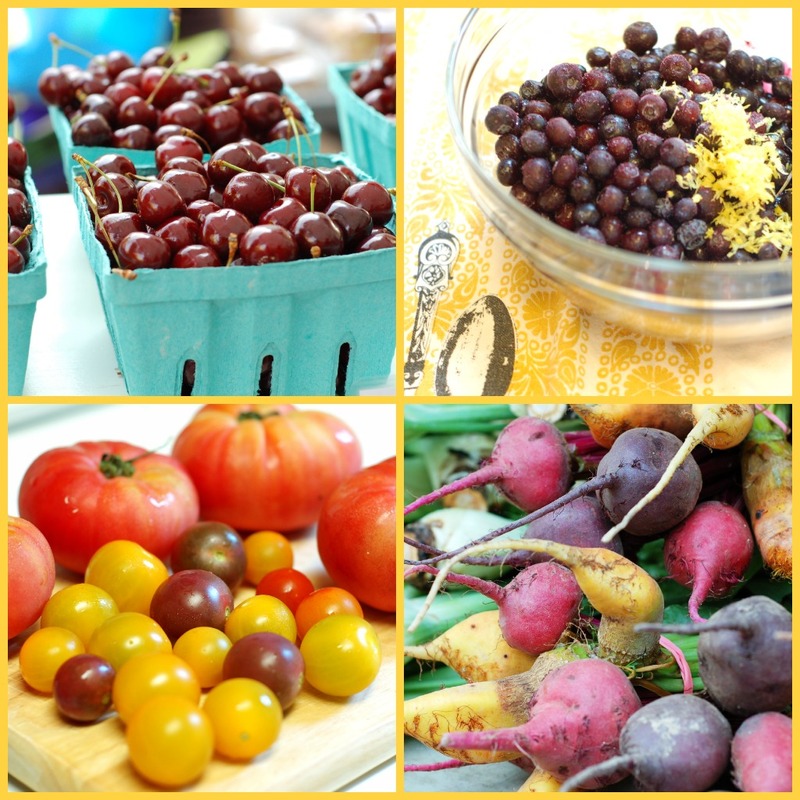 I've been looking back through recipes I used last year and ready for the tomatoes, cherries, and blueberries to really be in abundance. 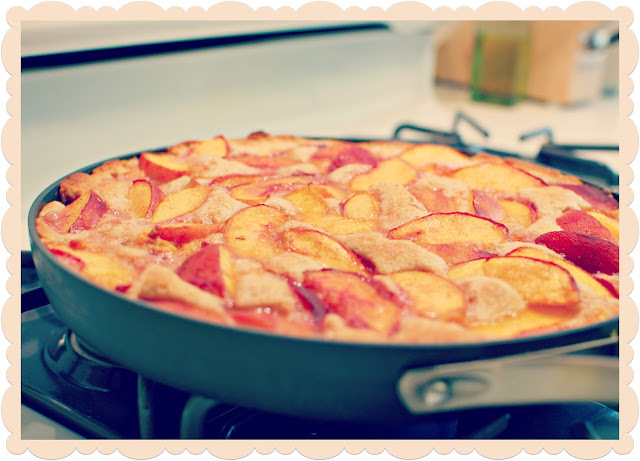 I'll know it's officially summer when I have my first good peach and can make skillet peach cobbler again.